Wales still have one big hurdle to overcome in their quest for Six Nations Grand Slam glory but we reckon they can see off Ireland in Cardiff. 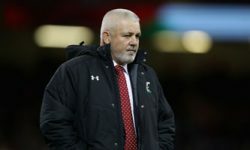 Ireland were the last side to topple Warren Gatland’s men 13 months ago, since when the Dragons have embarked on a national-record 13 successive Test wins. The hosts enjoyed a 22-9 victory when these teams met at Principality Stadium in 2017 and get the nod to prevail again at 4/5 in our opening Wales vs Ireland prediction. We’ve been slow to warm to just how good this Wales team is, but a convincing 21-13 defeat of England here and a clinical 18-11 triumph away to Scotland has won us over. Gatland has named an unchanged team as his table toppers chase a first Six Nations title since 2013 and first Grand Slam for seven years. Captain marvel Alun Wyn Jones, wing George North and centre Jonathan Davies are the three survivors from their last clean-sweep and all have been in outstanding form again. Full-back Liam Williams is another to have really impressed and he has thankfully recovered from a shoulder injury that forced him off against Scotland last weekend. 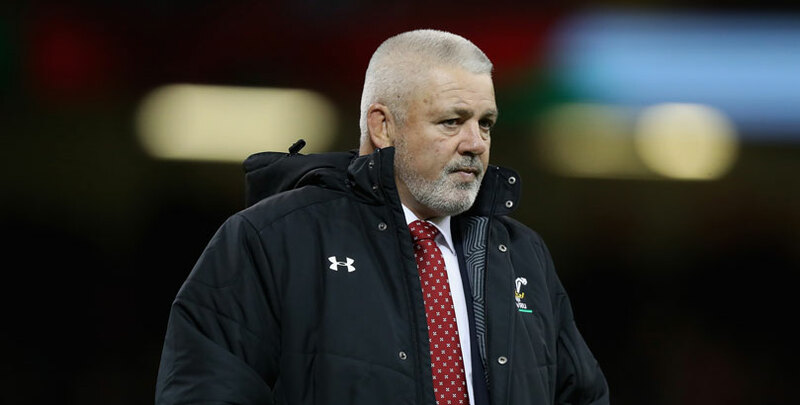 “We know what is at stake and the prize is massive,” declared Gatland. “We have spoken all week about embracing it and not running away from it. “You get opportunities that come along in life, and you have to take them with both hands. The chances of this being an easy victory are slim, but 3/2 for a home win by 1-12 points stands out from the Wales vs Ireland odds. Ireland kept alive their hopes of claiming a second straight title when strangling the life out of France with a dominant first-half display in Dublin. The men in green went into the break 19-0 up and scored first after the interval, before a late rally by Les Bleus restricted the final result to 26-14. 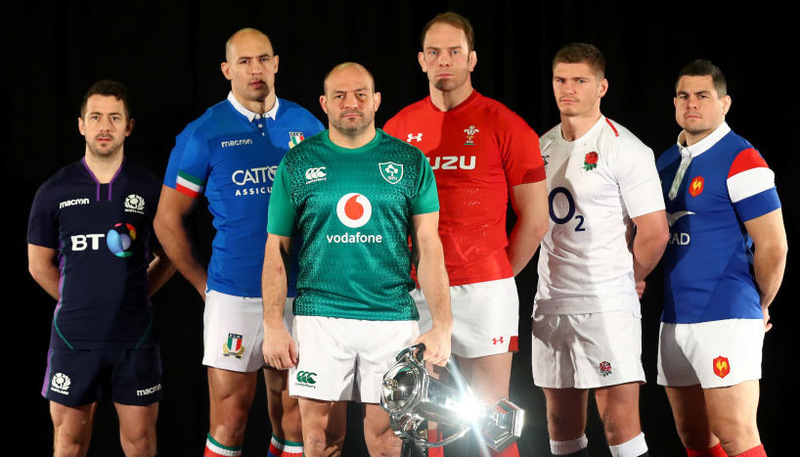 Former Scarlets turnover specialist Tadhg Beirne will make his Six Nations debut and Sean O’Brien returns at openside flanker, suggesting Ireland will look to also turn this clash into an arm-wrestle up front. Joe Schmidt said of Beirne, now with Munster: “I think he knows these players pretty well. He’s played pretty often against the second rows. He knows his ex-Scarlets team-mates very well. 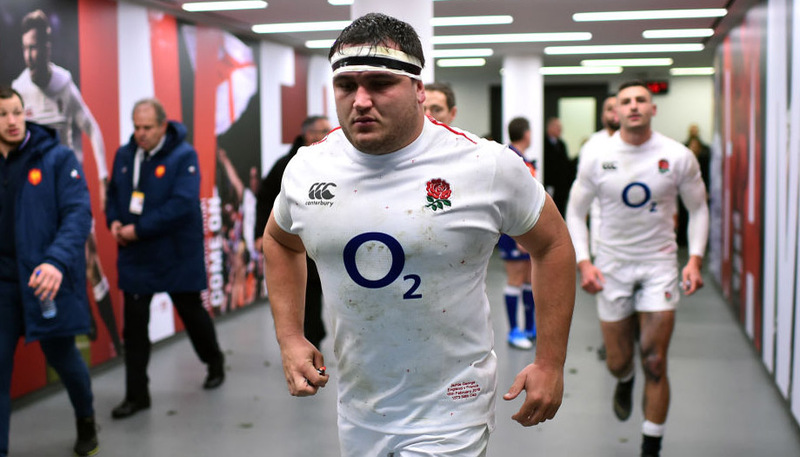 However, Ireland’s ambition may be tempered by the knowledge that they will probably also need England to slip up against Scotland at Twickenham to finish top of the table. Ospreys winger North was their nemesis here two years ago when bagging a brace of tries, so 11/1 for him to cross the whitewash first again this weekend completes our Wales vs Ireland betting tips.